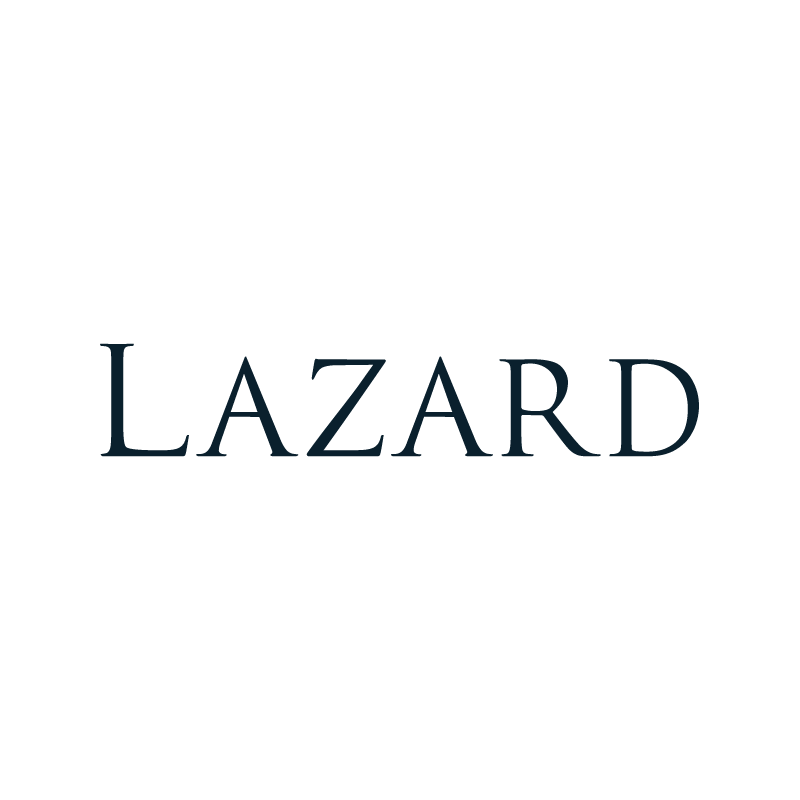 The Kaufhaus des Westens department store in Berlin is a flagship of glamour and style so when Lazard Frankfurt wanted to mark their role in the Highstreet Real Estate Portfolio debt restructuring, they wanted a tombstone that was just as stylish. 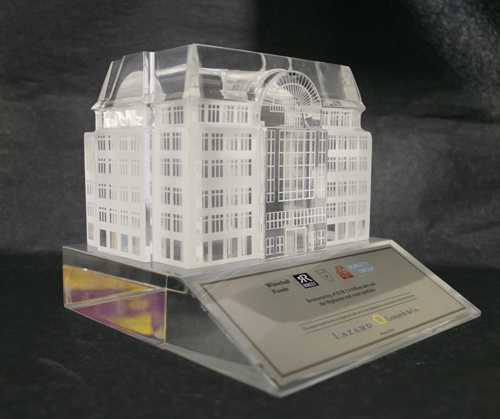 We made a clear acrylic cast of the iconic building and then lazer etched all the architectural details onto it. All our designs are striking, but we think you will agree that this one is beautiful as well.